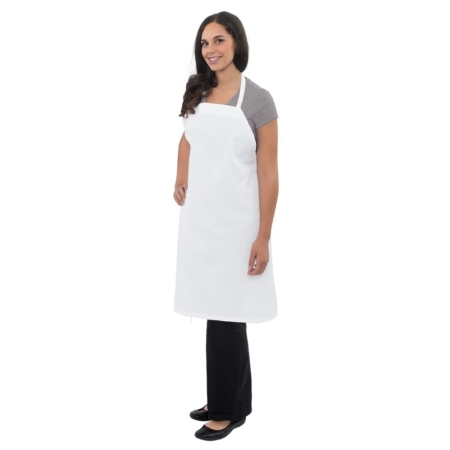 This is a great every day waist apron from the Front of the house to the Back of house. 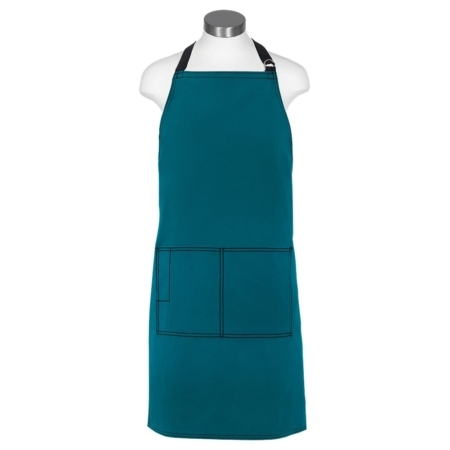 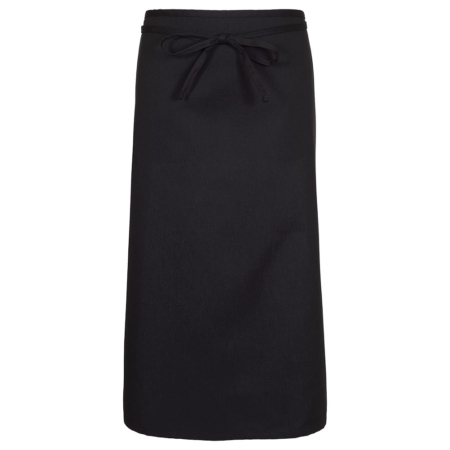 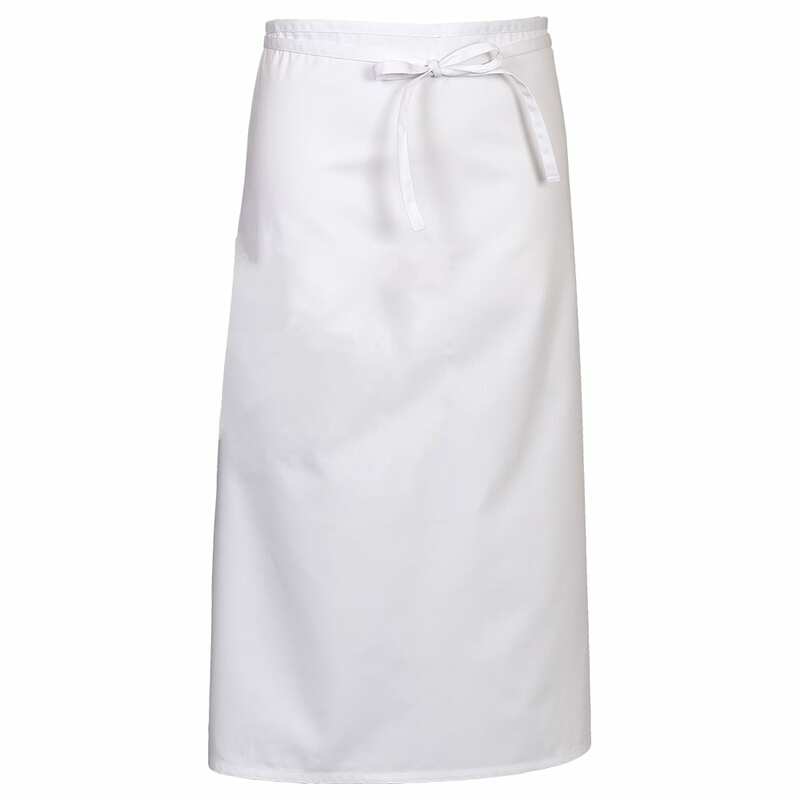 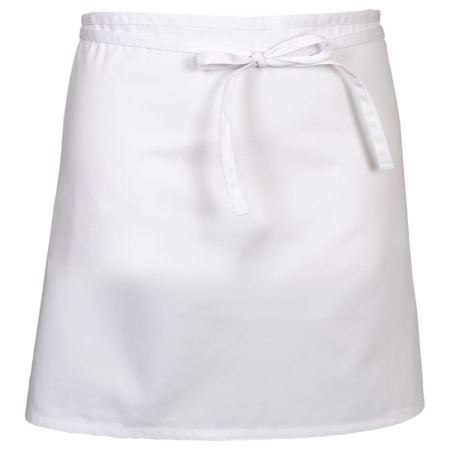 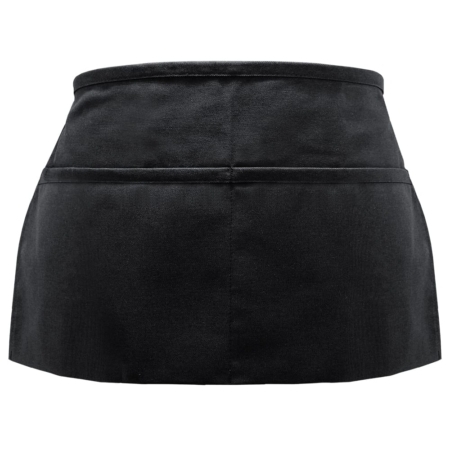 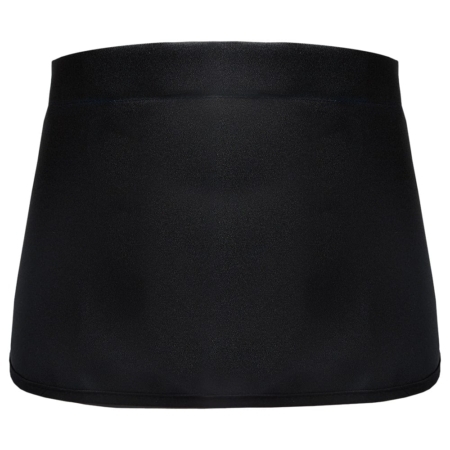 This apron has no pockets, unisex styling and nylon tubular ties. 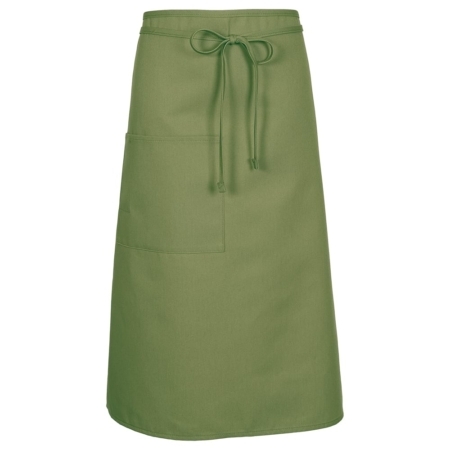 Fabric is a 6.0oz 65/35 poly-cotton twill. 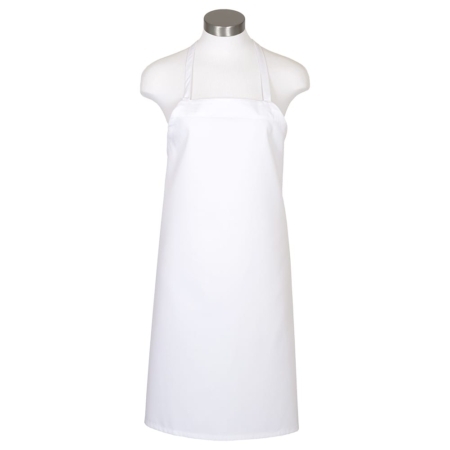 Size 33″ Length X 30″ Width.